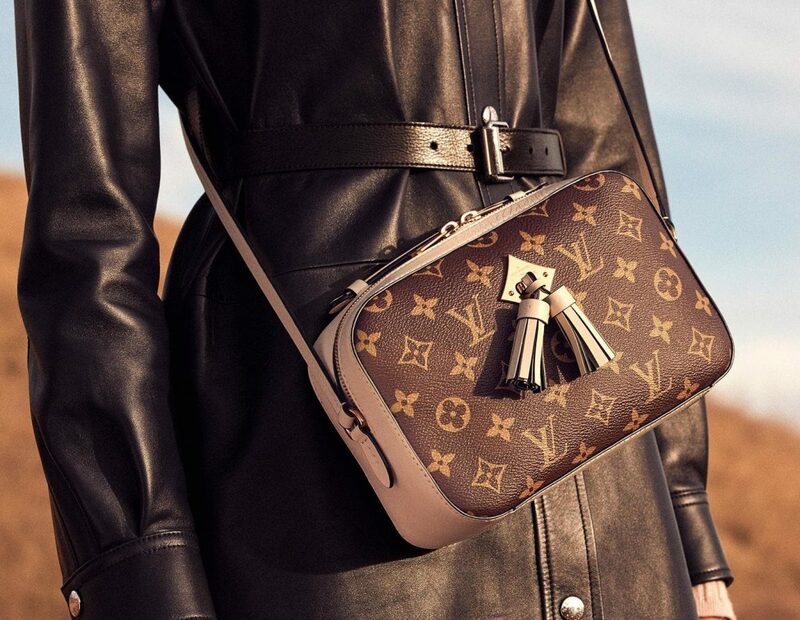 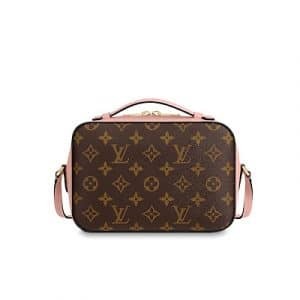 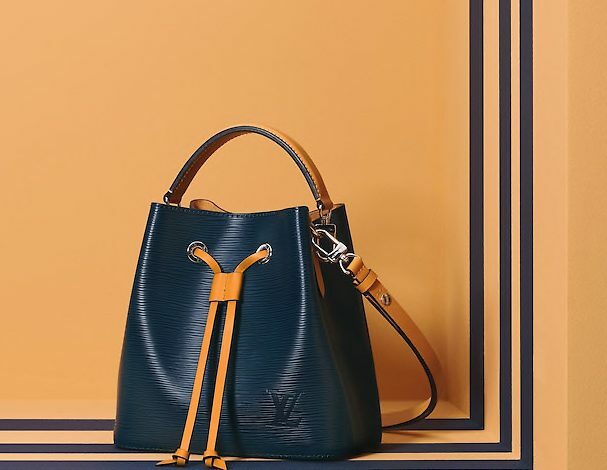 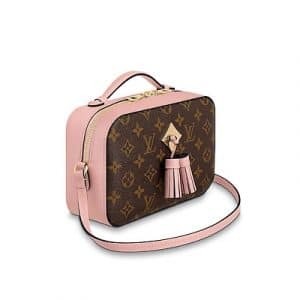 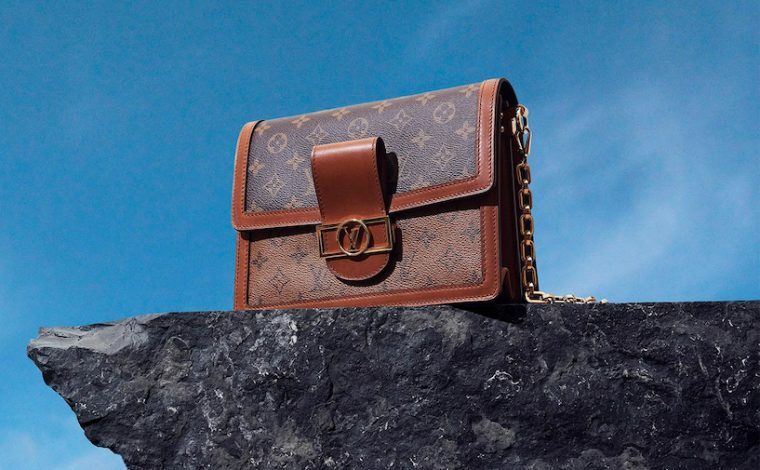 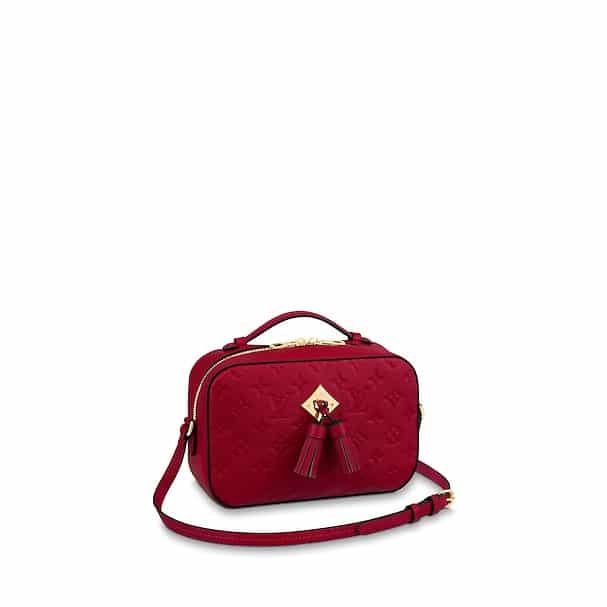 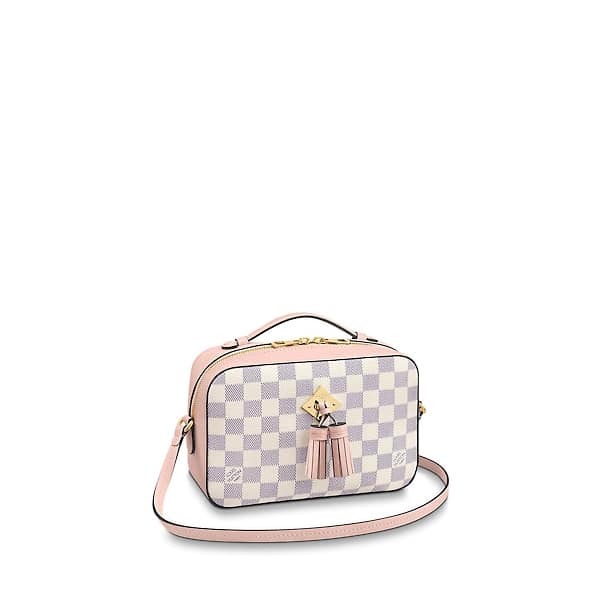 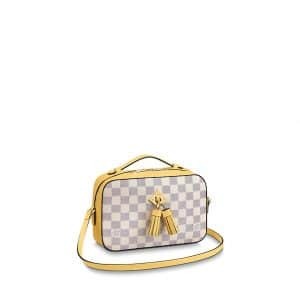 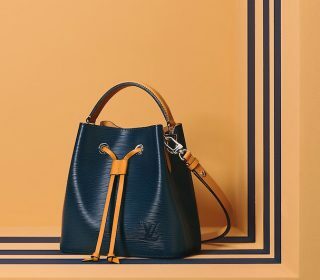 Introducing the Louis Vuitton Saintonge Bag. 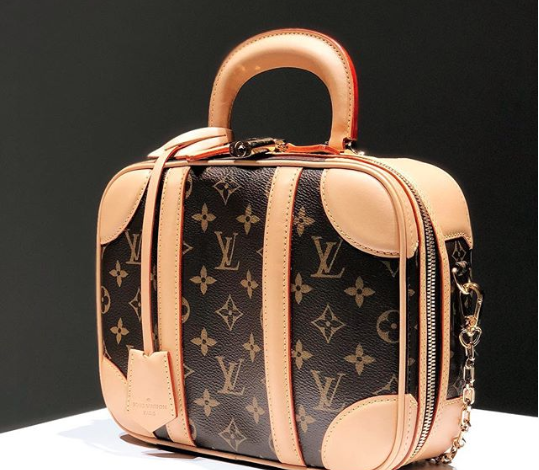 This bag was first released in 2018, in the Monogram Canvas pattern. 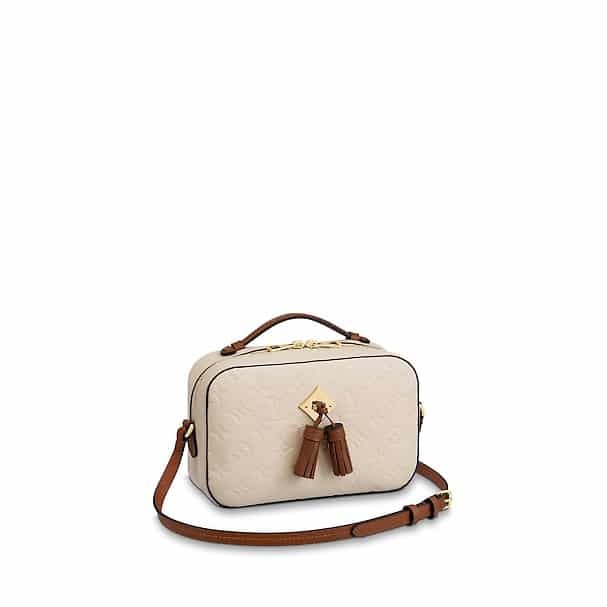 The iconic canvas comes with a smooth calfskin leather in different colors. 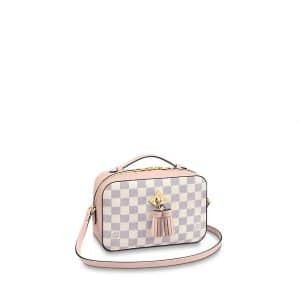 It was eventually made available in Damier Azur Canvas, and recently in Monogram Empreinte. The Saintonge is a small compact bag that features a top handle and a long shoulder strap. 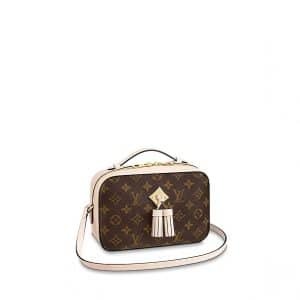 Two tassels attached to a diamond plate are seen in front of the bag, adding a playful touch. 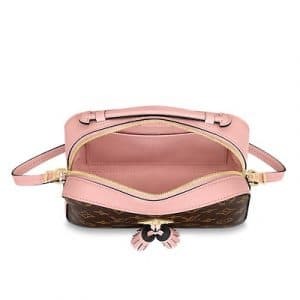 The interior is made of cotton canvas and includes a flat pocket. 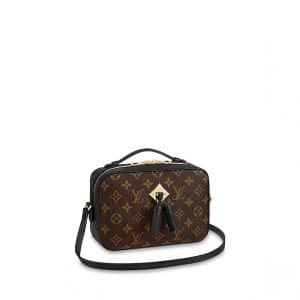 It is a perfect everyday bag, that can hold your daily essentials.